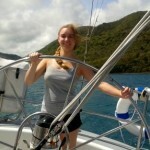 Discover the world of sailing! 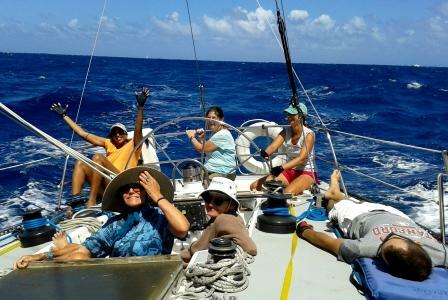 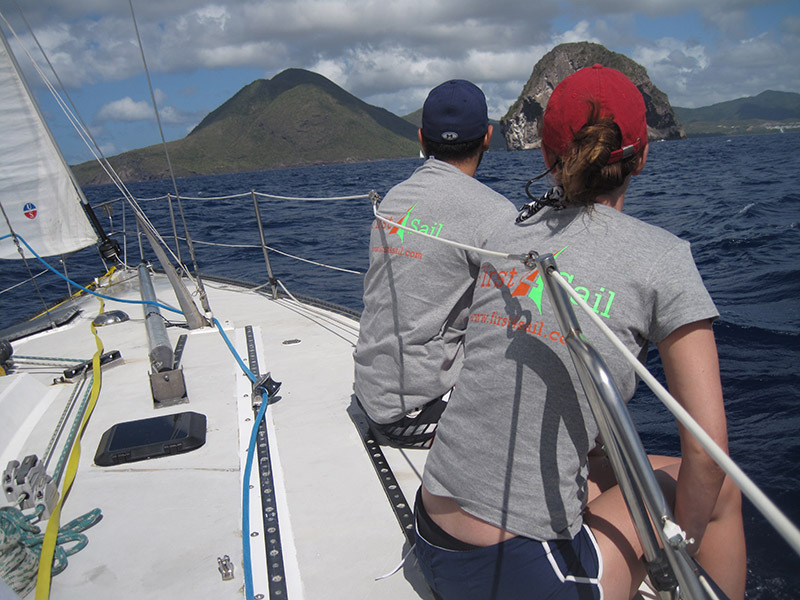 Help the crew of Papagayo, sail their 40 ft race yacht along around the scenic Rodney Bay and also the north-western coast of St. Lucia. 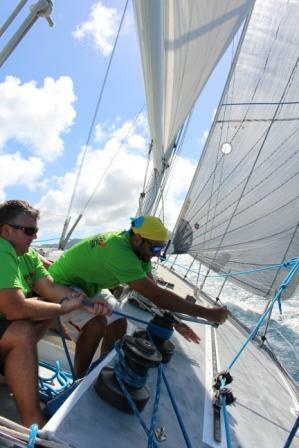 Papagayo was built in Long Beach California and has raced in various Trans Pacific races down to Mexico La Paz and Catalina. 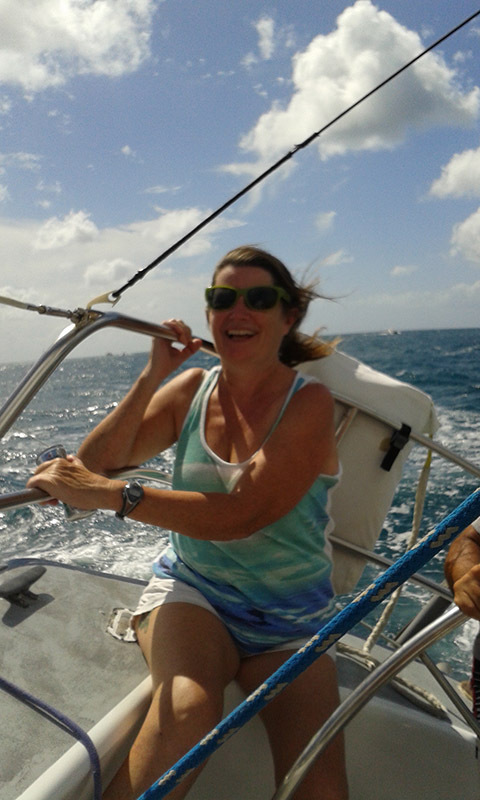 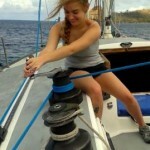 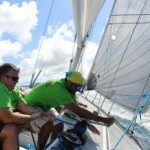 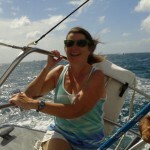 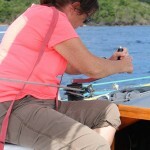 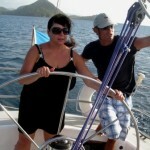 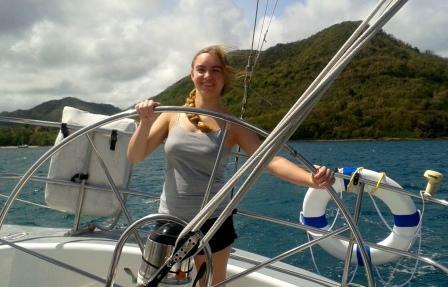 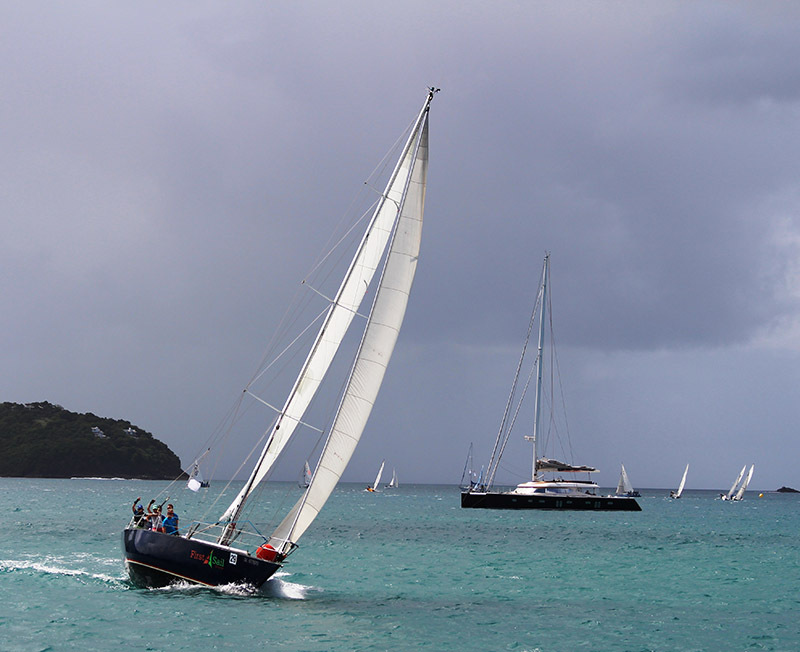 She now races for fun in the Caribbean including the annual Easter Regatta held in Bequia in The Grenadines. 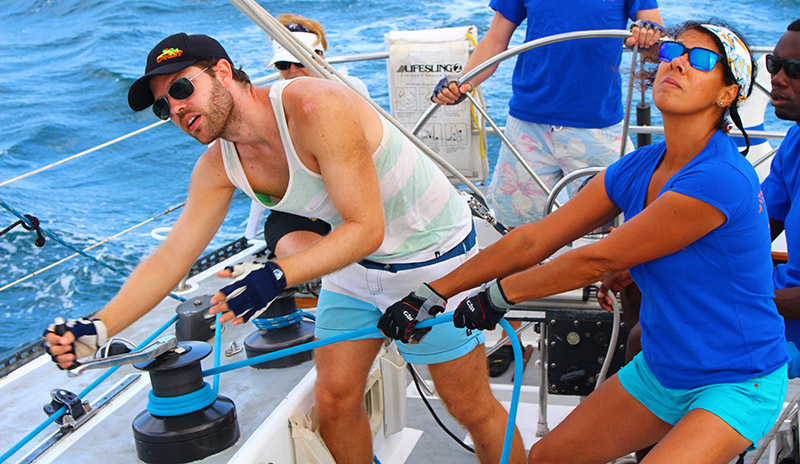 Enjoy this one of a kind sailing experience. 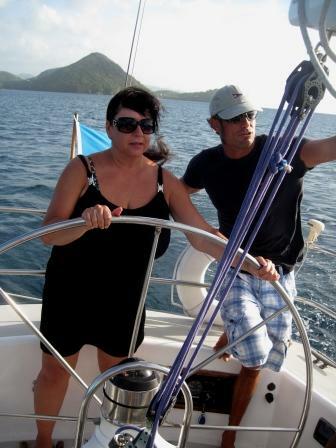 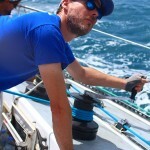 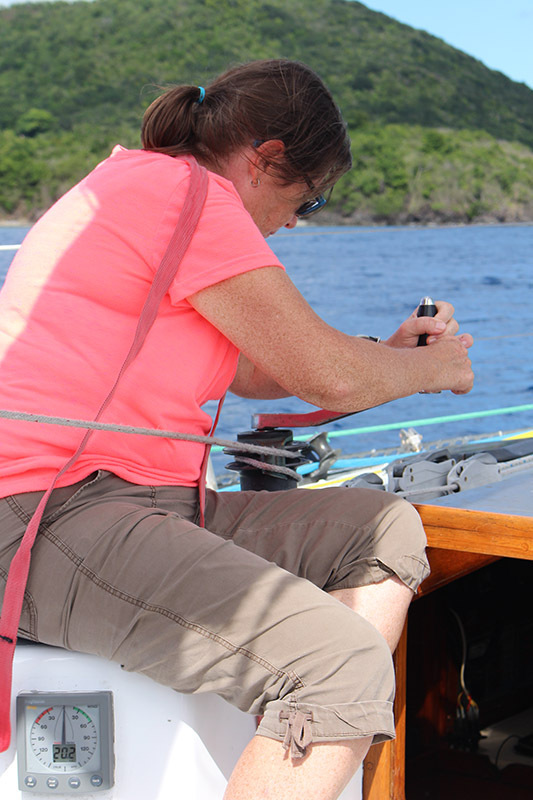 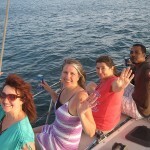 Learn the basic skills of sailing under the guidance of a qualified and professional crew. 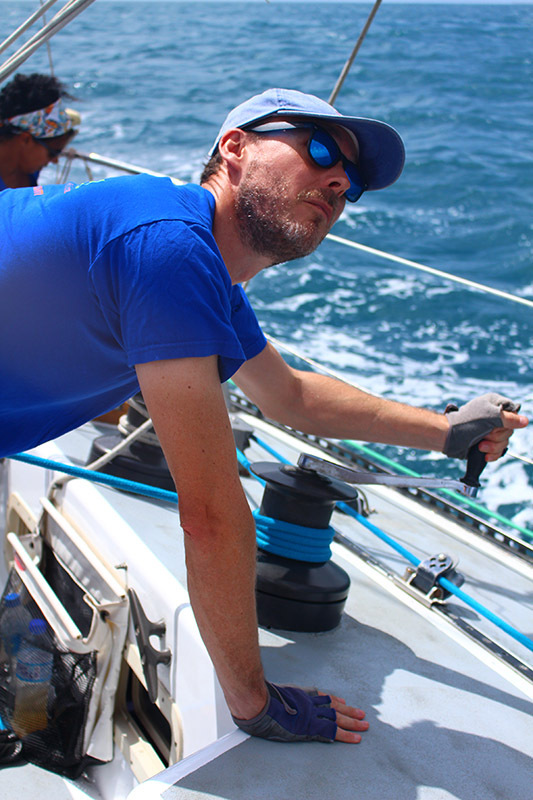 Join your fellow adventurers in learning some of the key aspects of sailing a yacht including, hoisting the main sail, flying the jib, winching and trimming the sails and taking the helm to steer along in the wind. 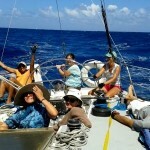 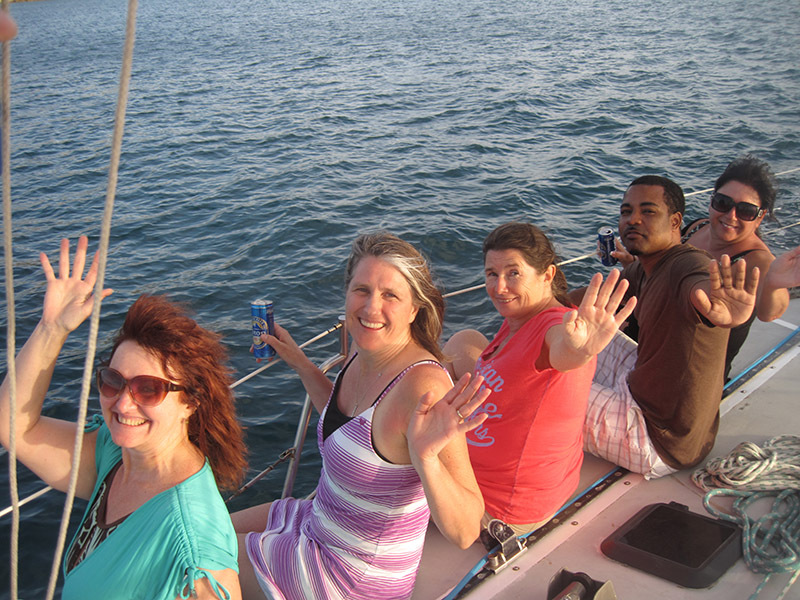 After your adventure is complete, receive a “First 4 Sail” certificate of Discover sailing completion. 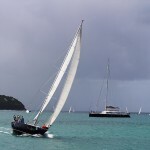 Notes: Includes transfer to the Rodney Bay Marina, water and soft drinks. 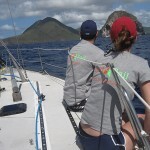 Guests are advised to wear comfortable clothing and walk with sun screen.